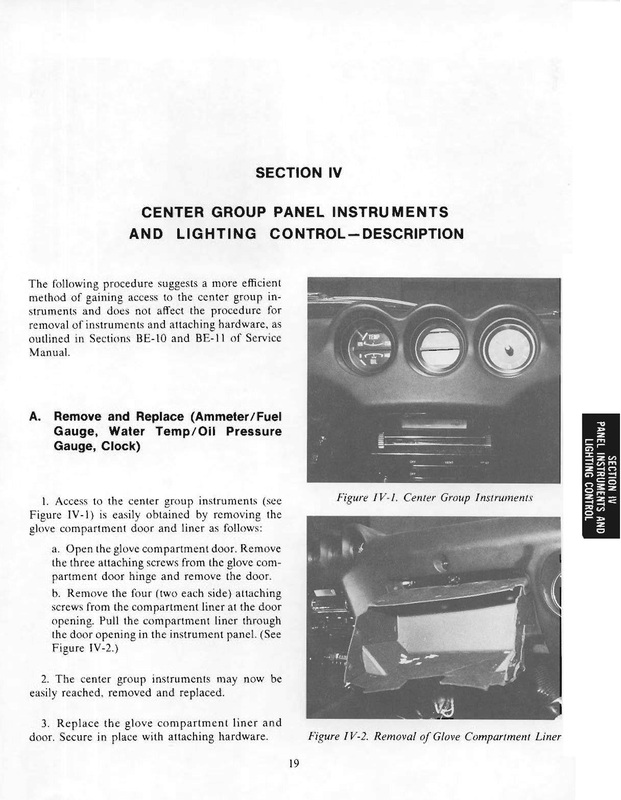 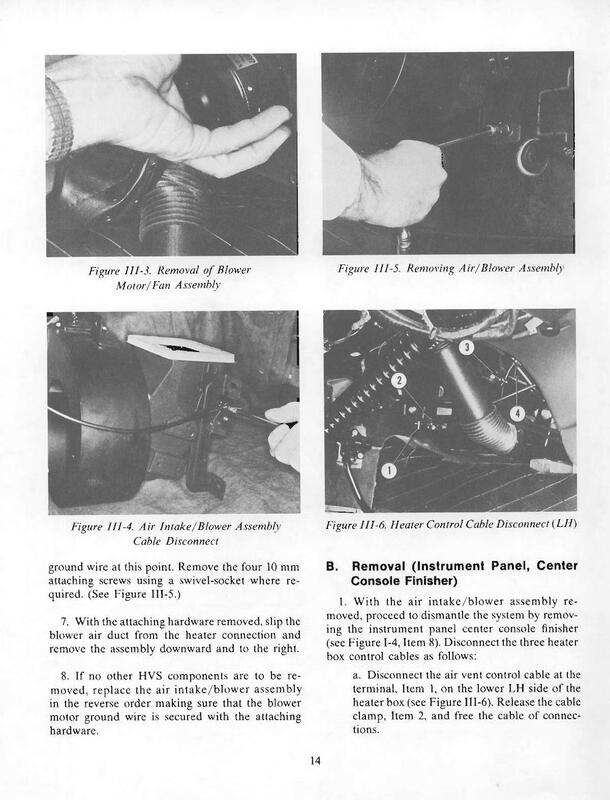 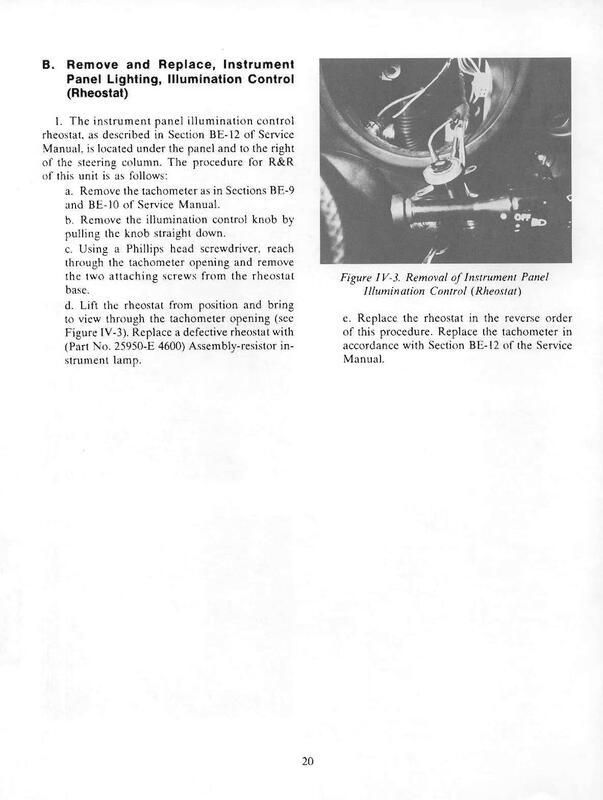 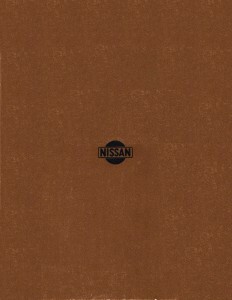 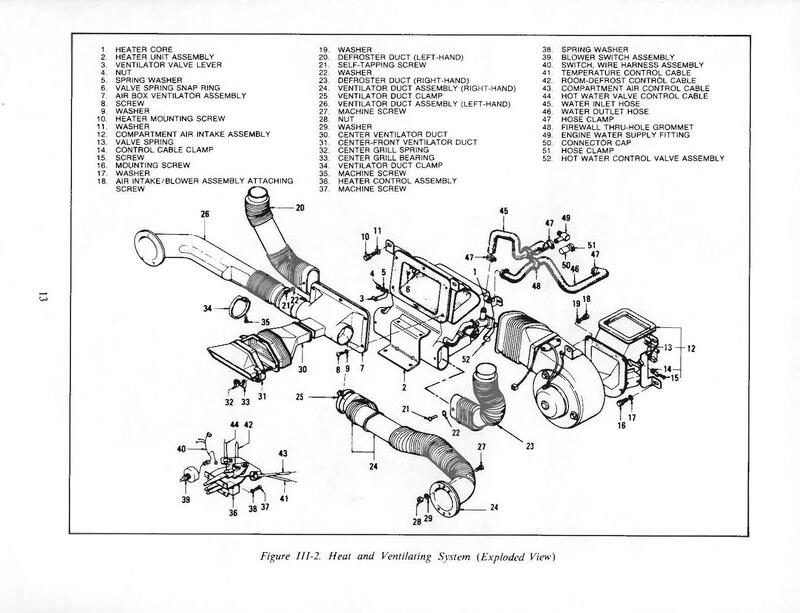 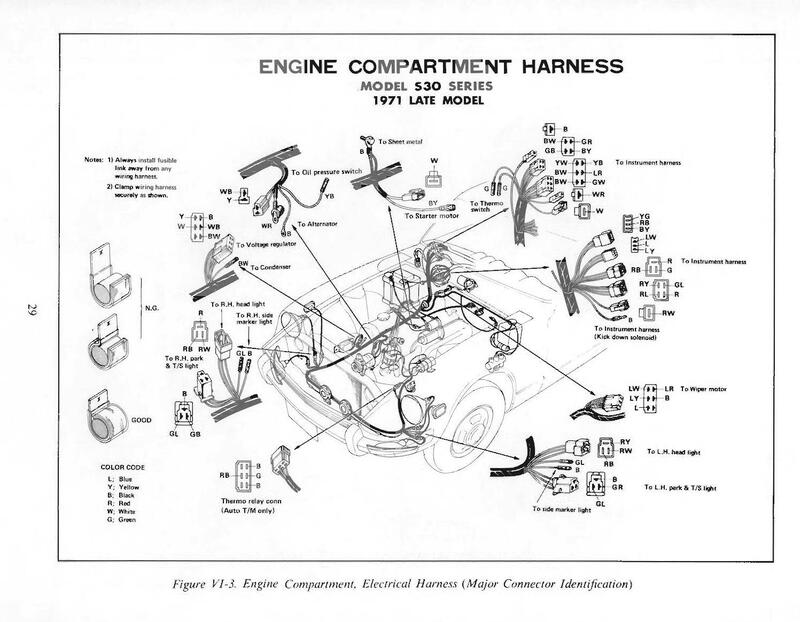 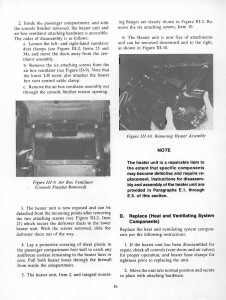 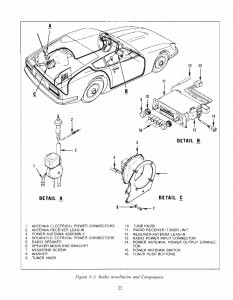 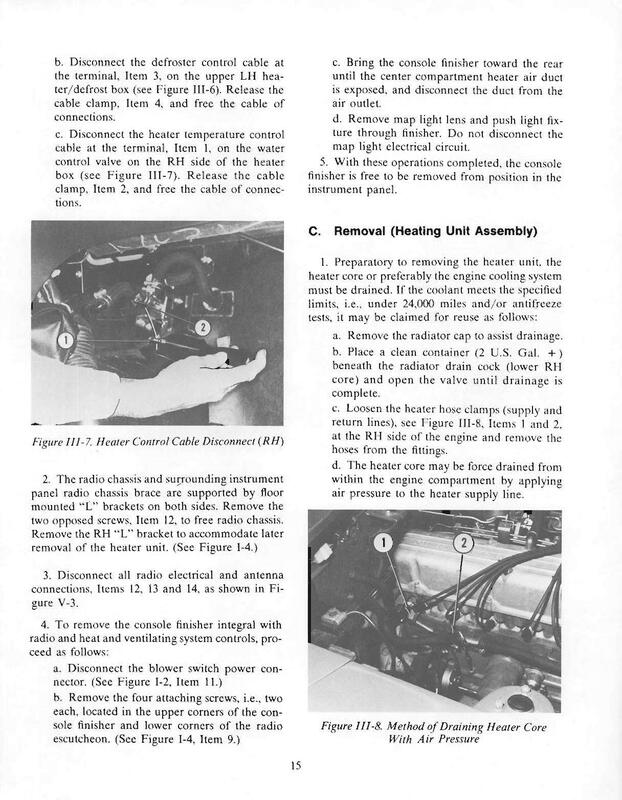 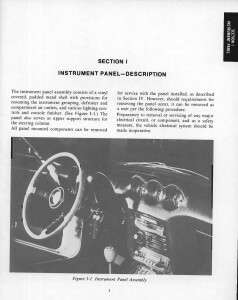 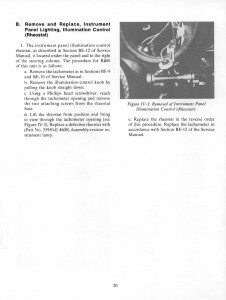 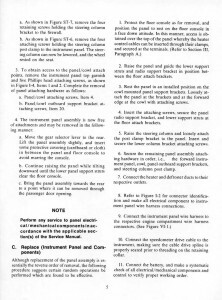 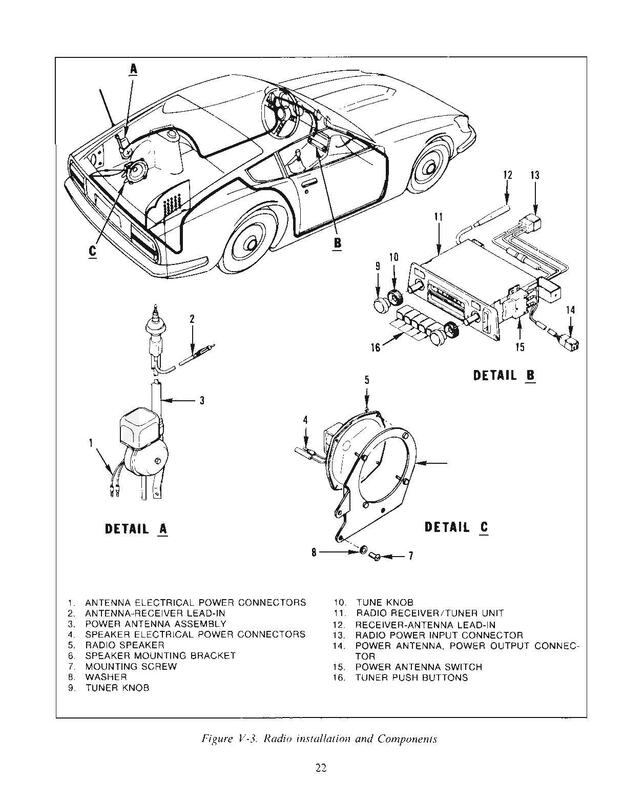 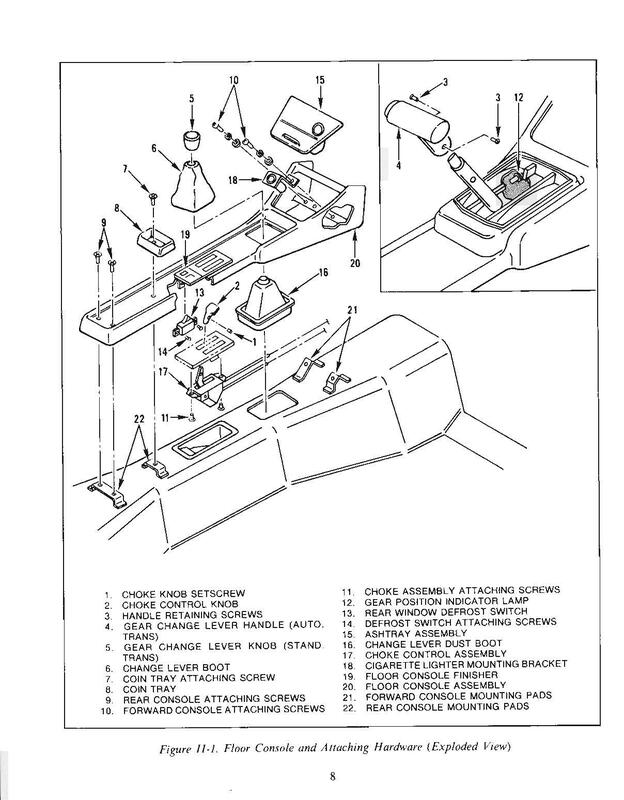 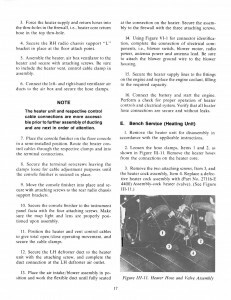 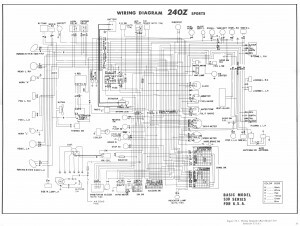 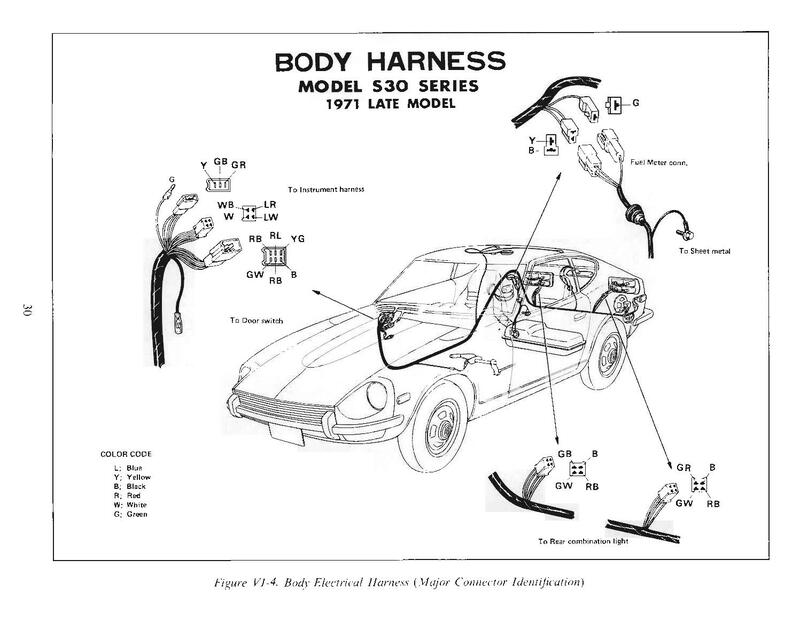 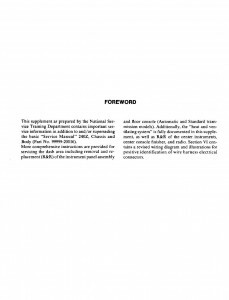 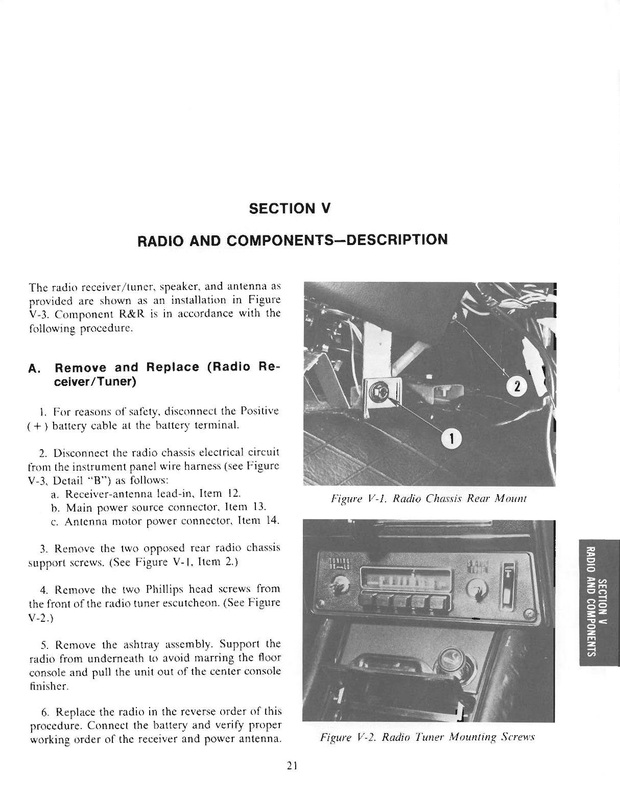 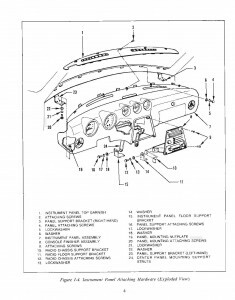 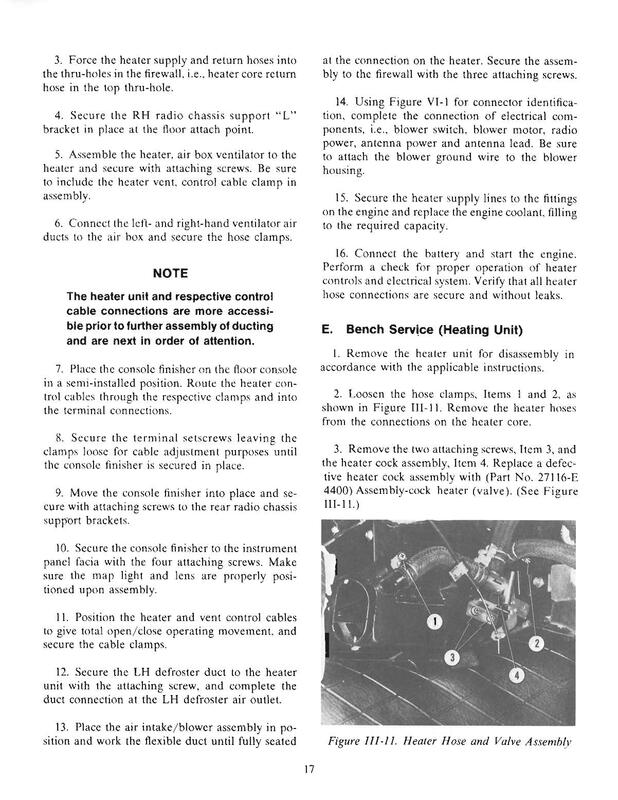 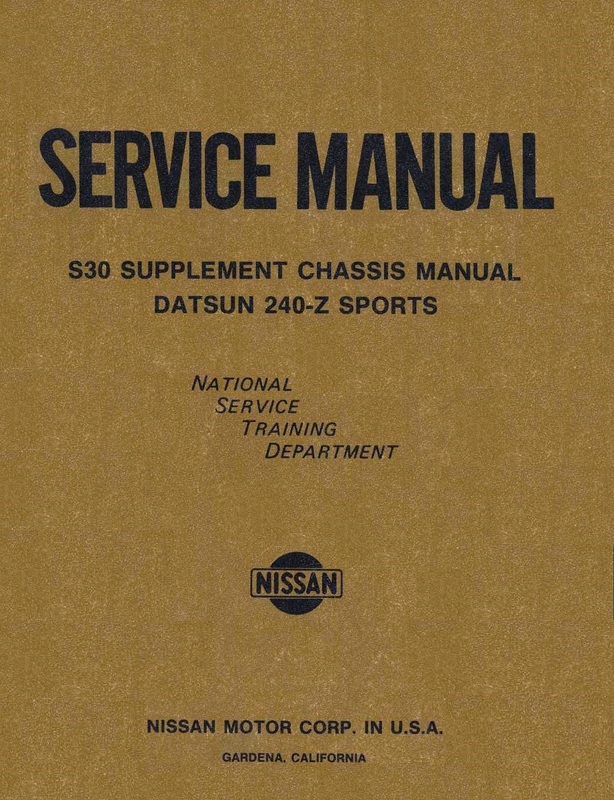 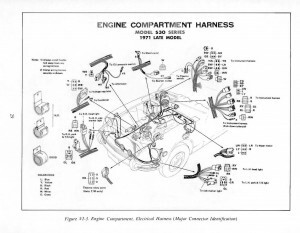 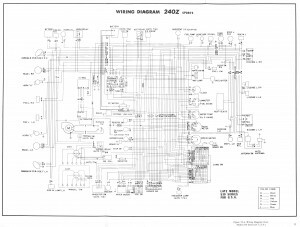 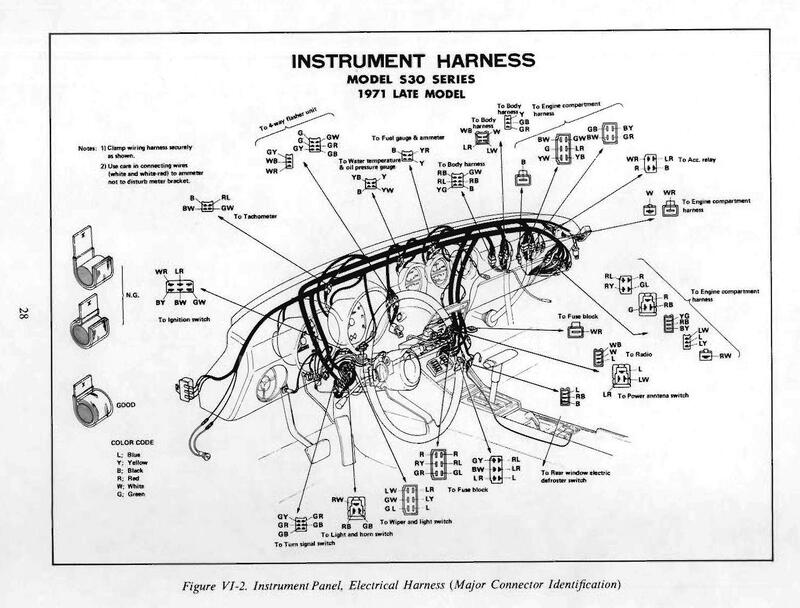 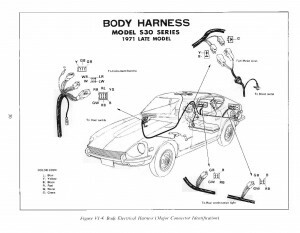 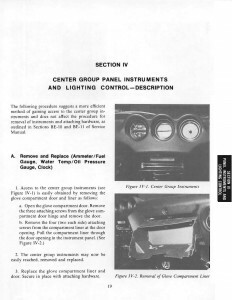 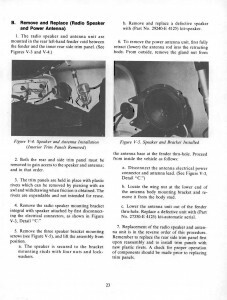 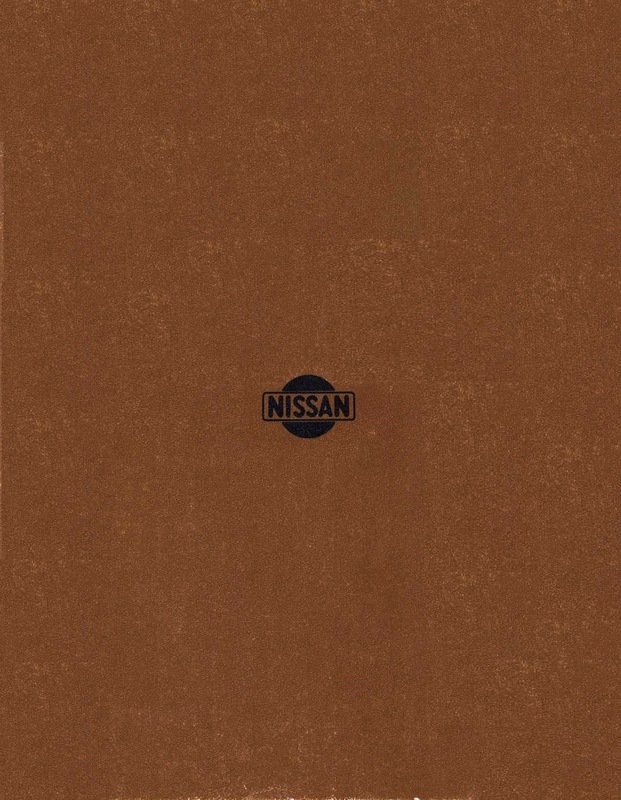 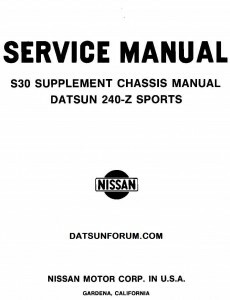 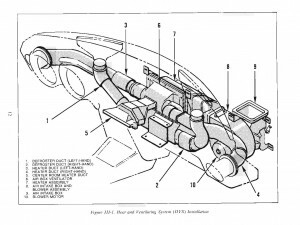 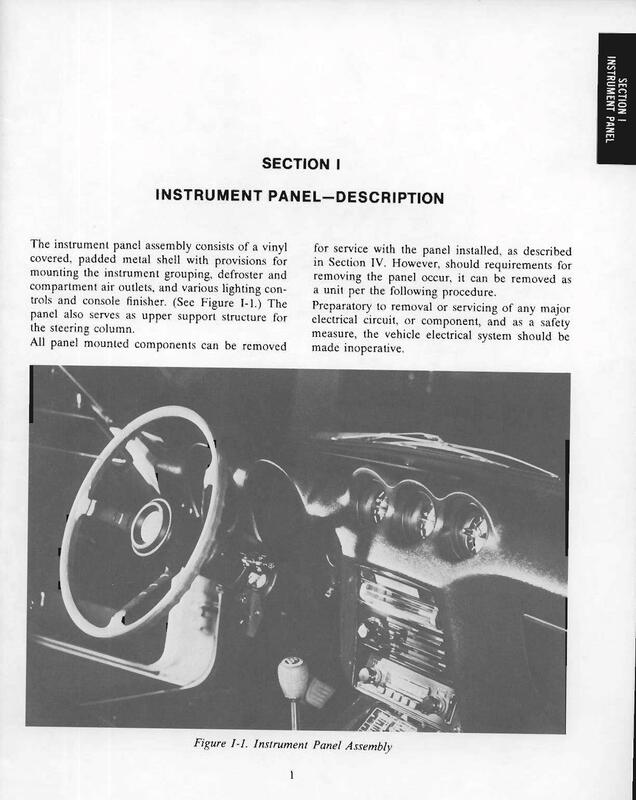 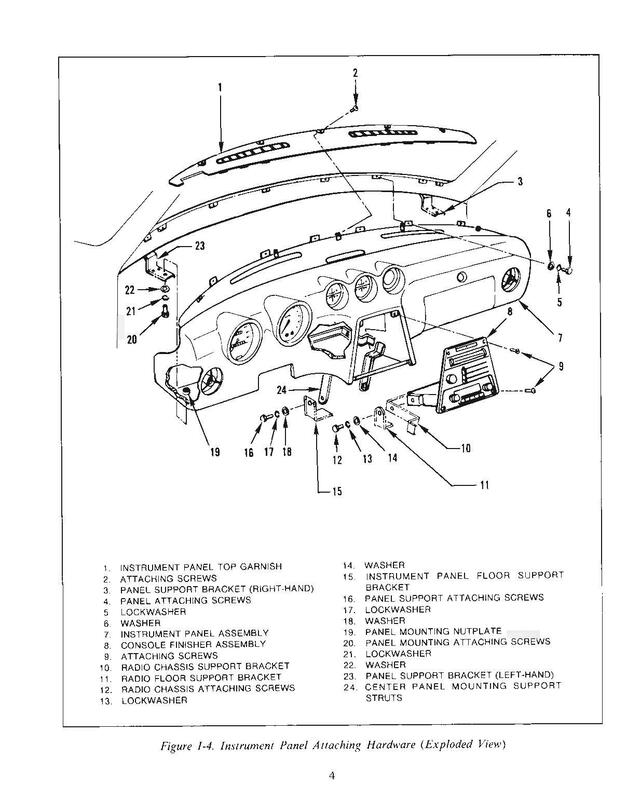 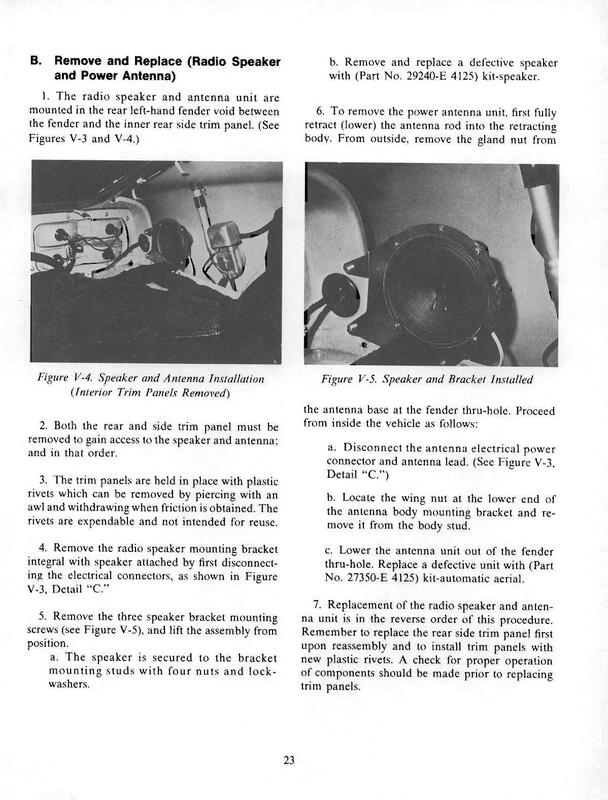 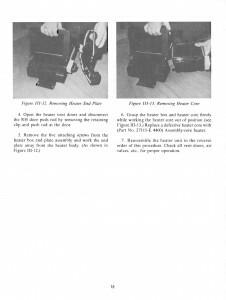 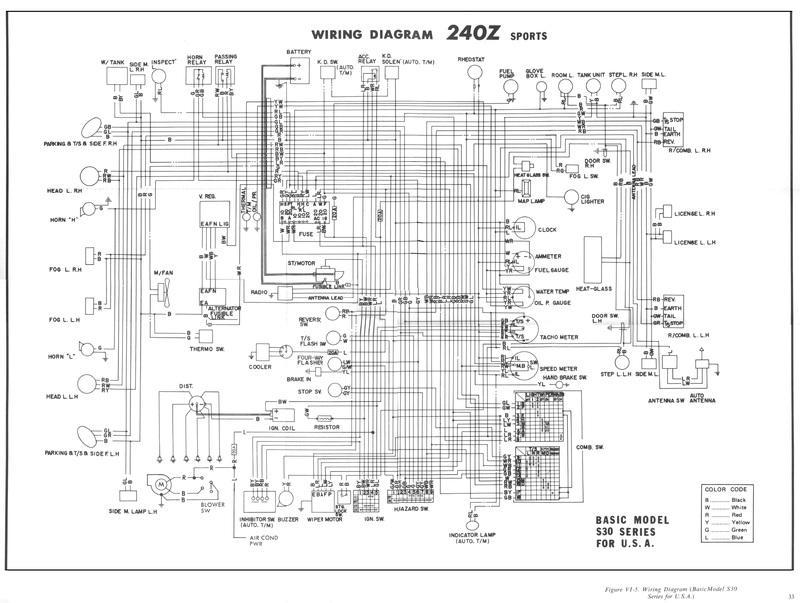 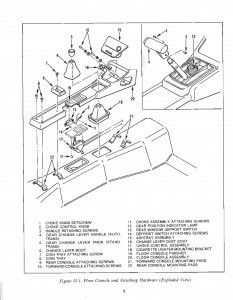 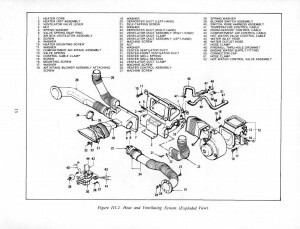 This Datsun 240Z supplemental manual was prepared by the National Service Training Department, and contains important service information in addition to and/or superseding the basic “Service Manual” titled 240Z, Chassis and Body. 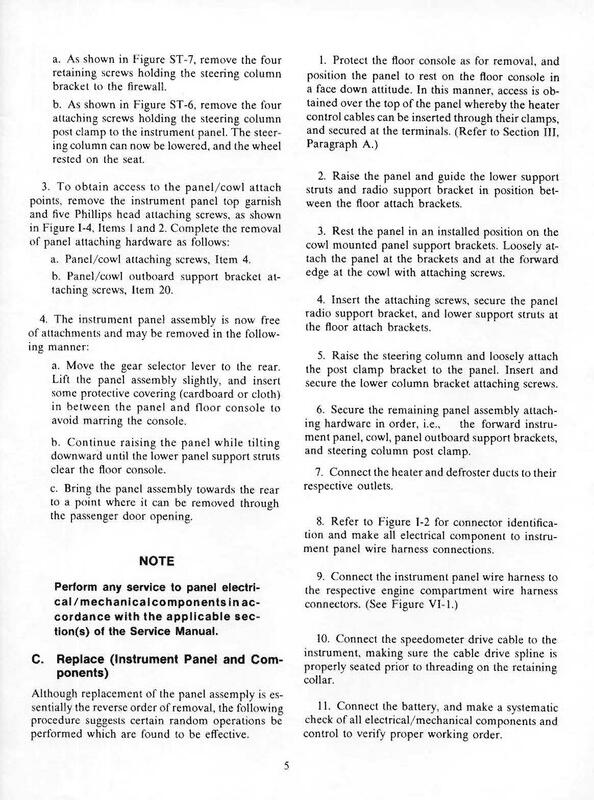 More comprehensive instructions are provided for servicing the dash area including removal and replacement of the instrument panel assembly and floor console (Automatic and Standard transmission models). 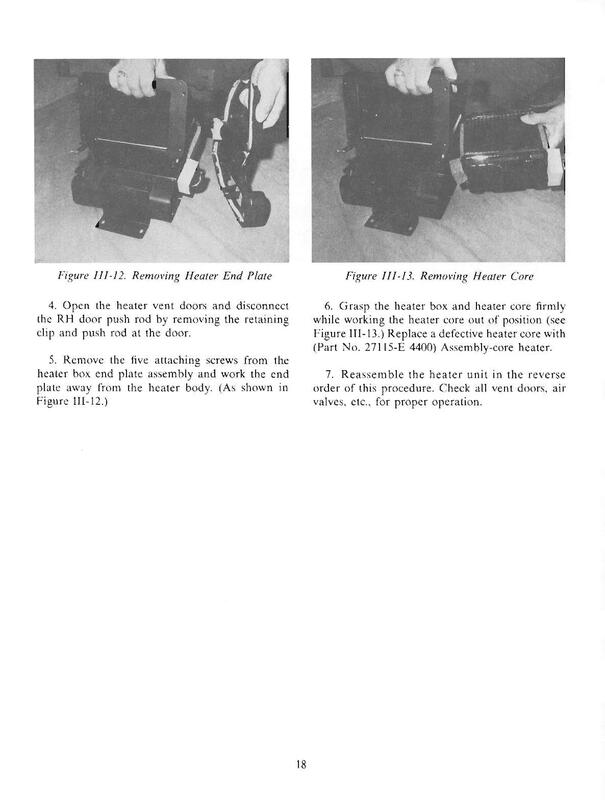 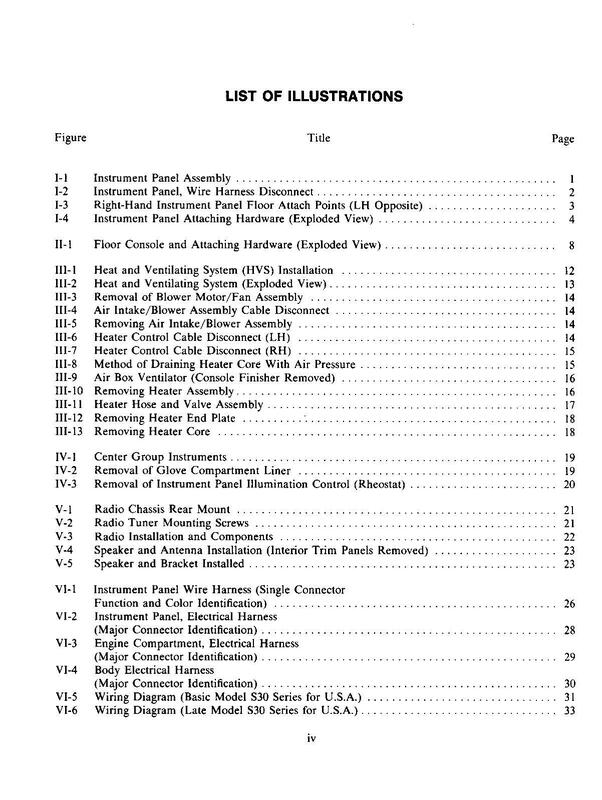 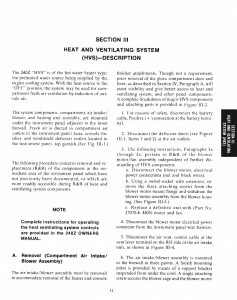 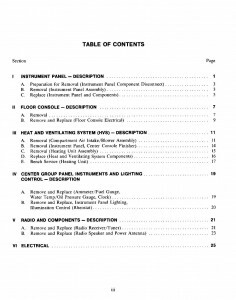 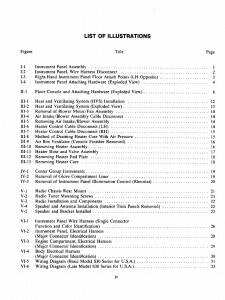 Additionally, the heat and ventilating system (HVAC) is fully documented in this supplement, as well as removal and replacement of the center instruments, center console finisher, and radio. 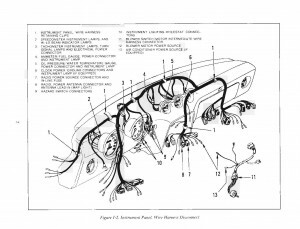 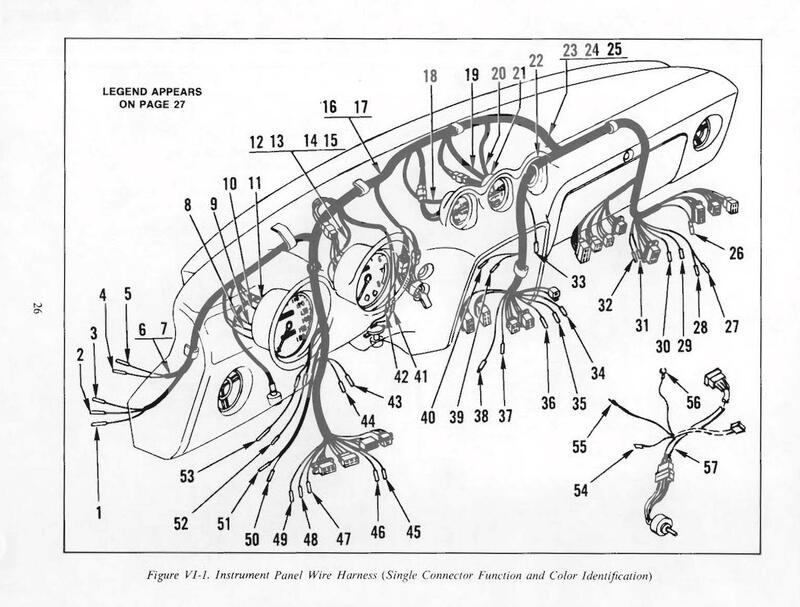 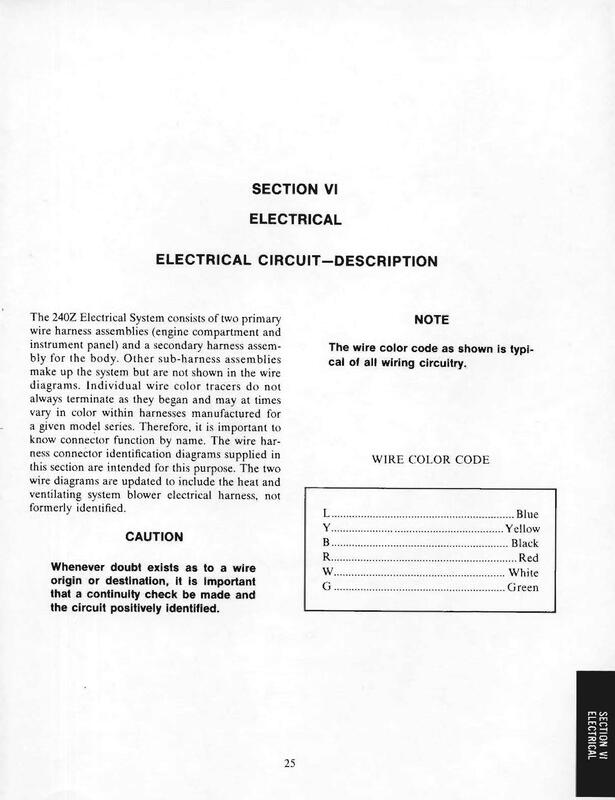 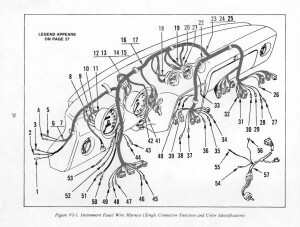 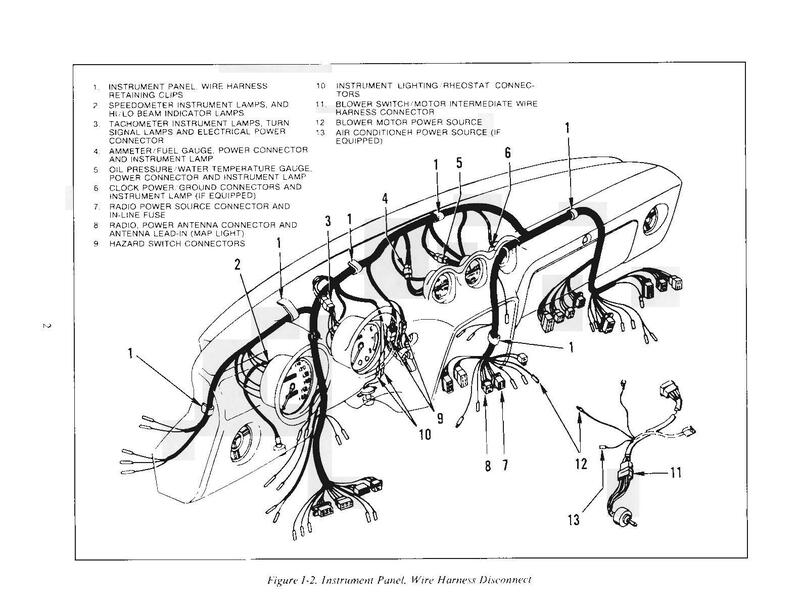 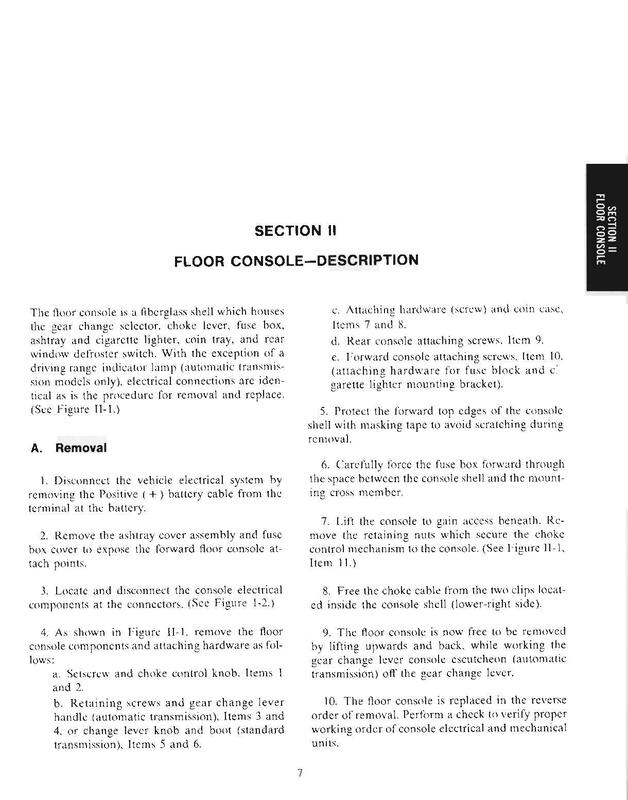 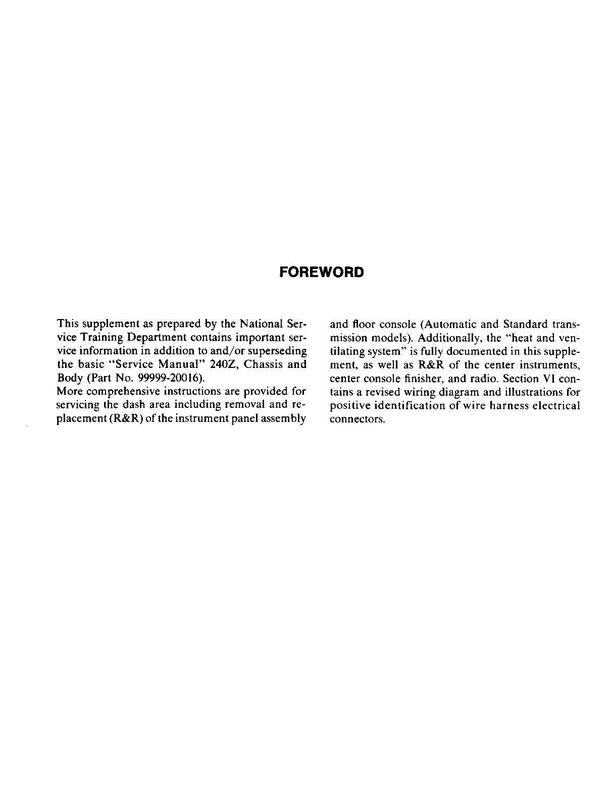 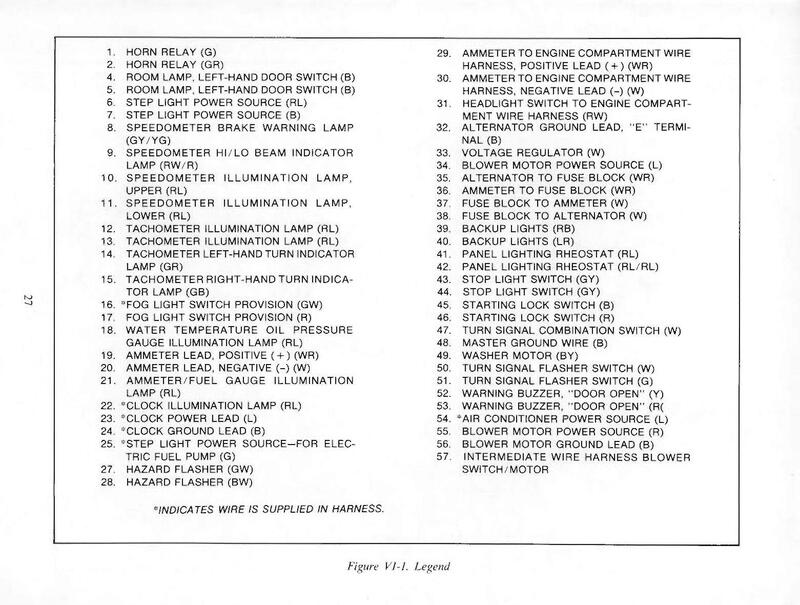 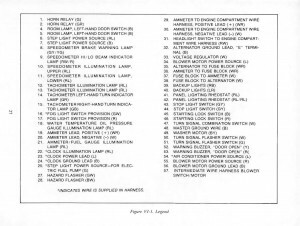 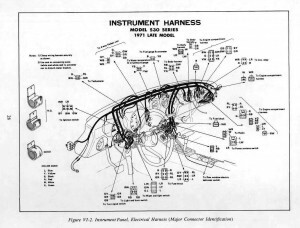 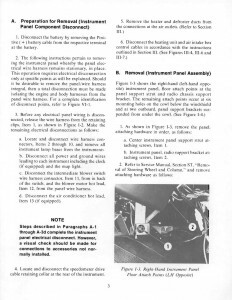 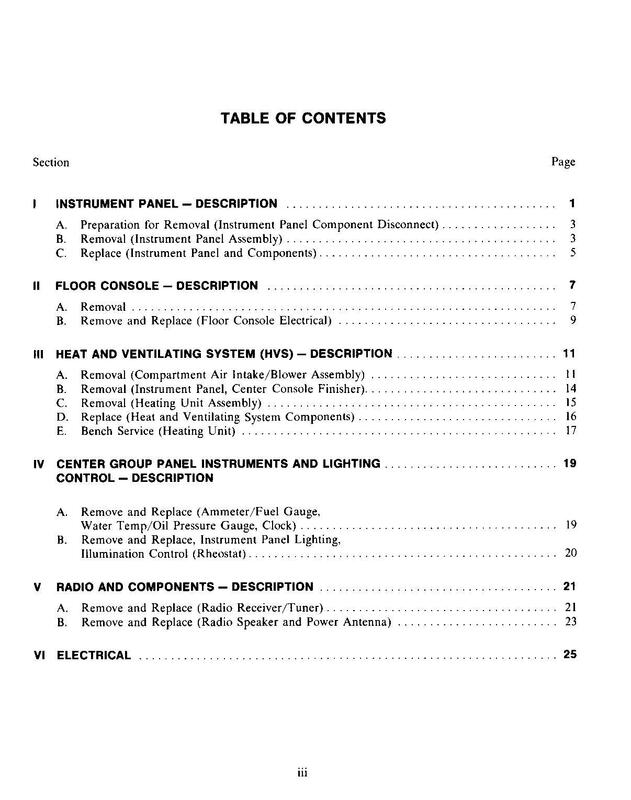 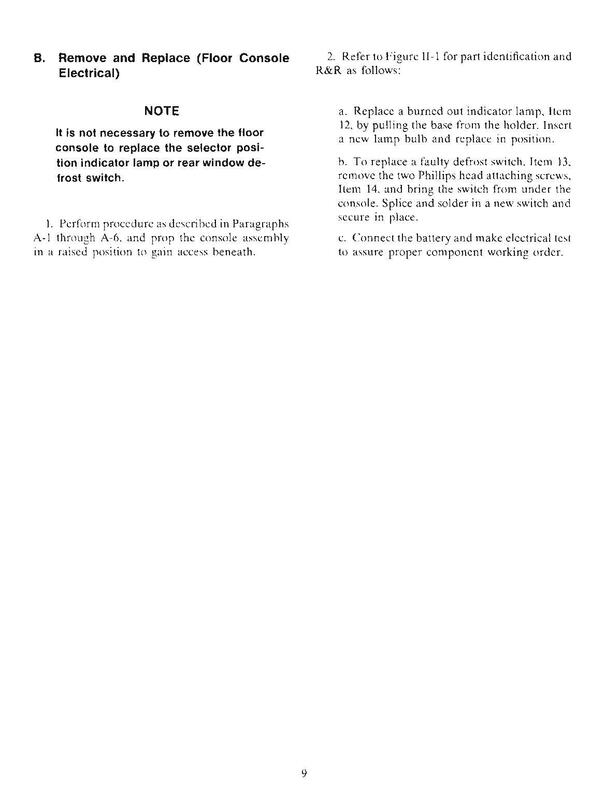 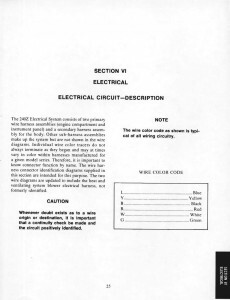 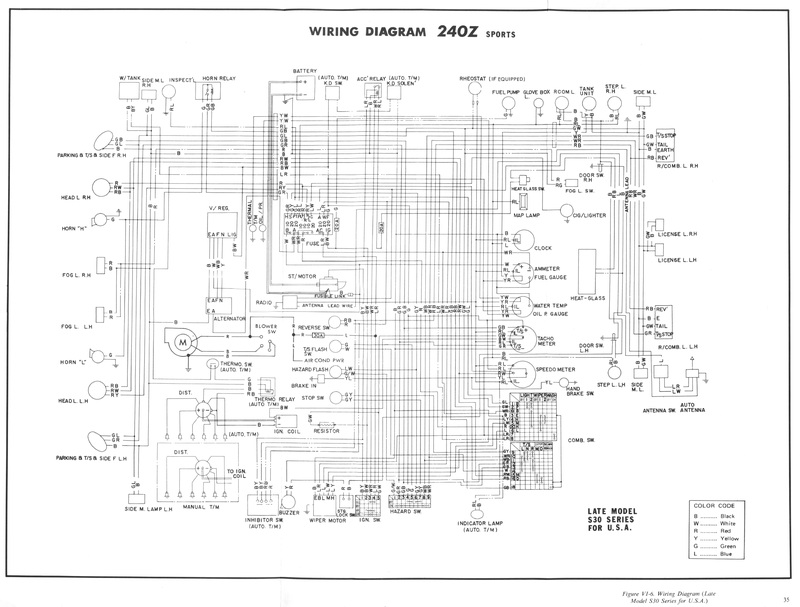 Section VI contains revised wiring diagrams and illustrations for positive identification of wire harness electrical connectors. 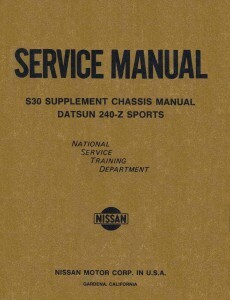 You can find the rest of the 240Z (and other Datsun factory service manuals) at Datsun Service Manuals. 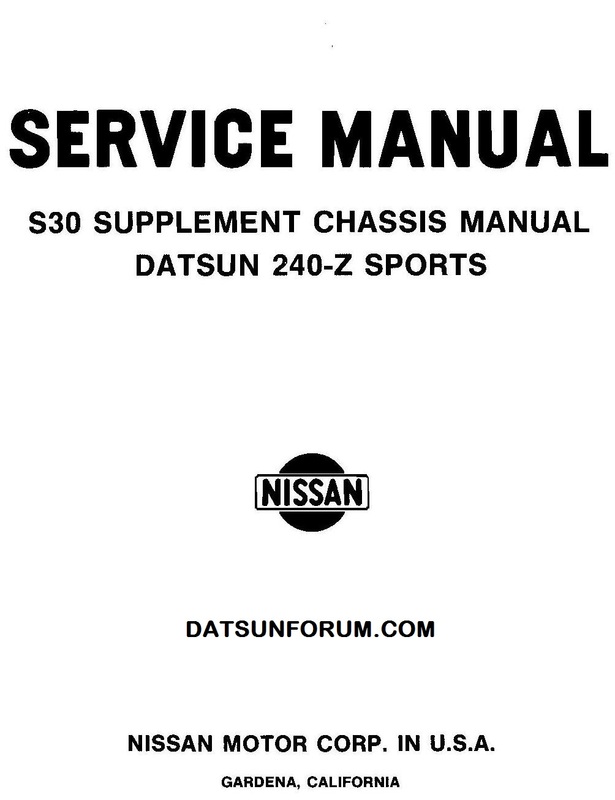 Special thanks to Chuck from Sakura Garage for procuring this manual for you. 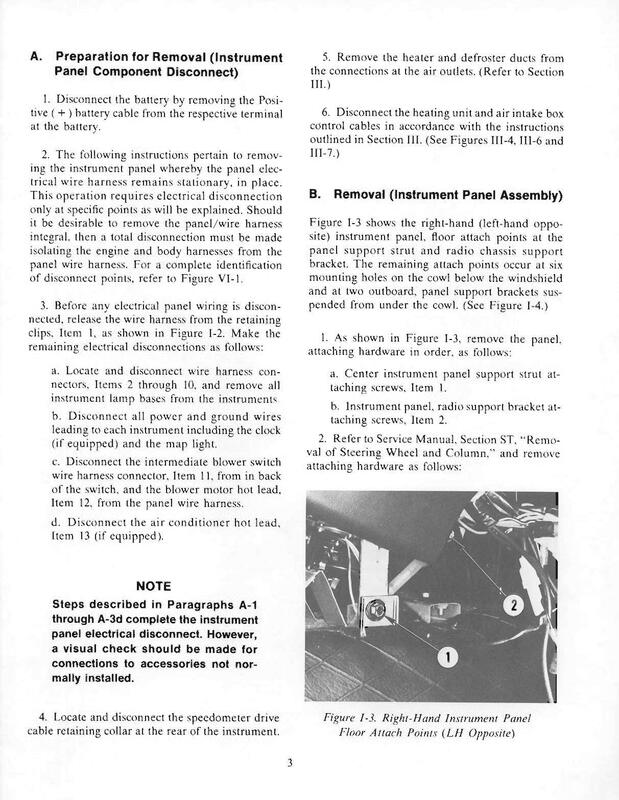 We hope this helps you with your restoration!